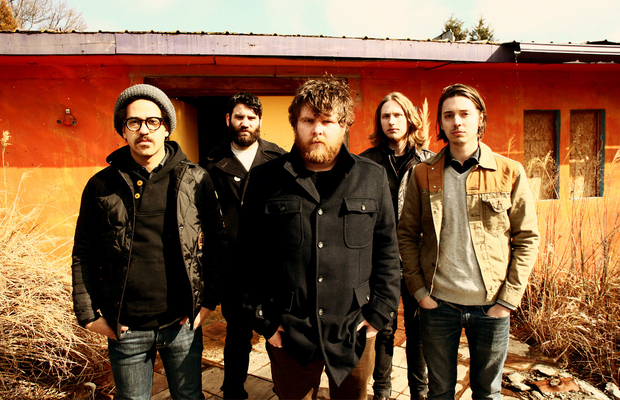 Three new solo tracks from three separate members of Manchester Orchestra are now streaming. You can check out the new tracks here. The new songs will be featured on the upcoming 3xLP compilation from Fadeaway Records. Manchester Orchestra's Andy Hull, Robert McDowell (aka Gobotron) and Chris Freeman (aka Alaska) are all featured on the compilation. All proceeds from the compilation will go to fund cancer research charities. Head here to find more information and a full track listing for the compilation.